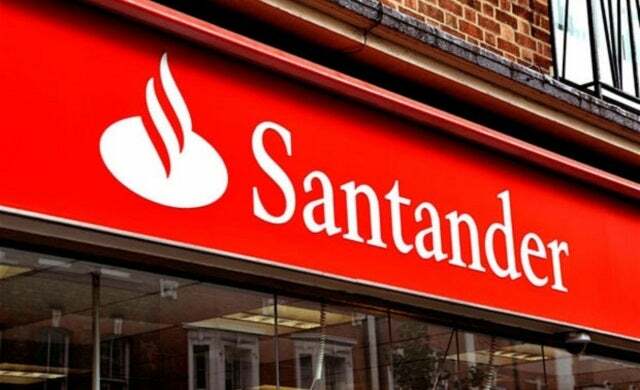 Financial services provider Santander has announced it is to launch a $100m venture capital (VC) fund for financial technology (FinTech) start-ups. The fund, which will be based in London but will have a global remit, is said to provide support for “the digital revolution” and will use start-up “innovations” to benefit its customer base. The funding pot will be 100% owned by Santander but will stand-alone as an organisation its own right, and intends to initially focus on backing ventures in e-commerce and payments, online lending, big data analytics, and ‘e-financial’ investments. Santander plans to use the fund to become more involved in FinTech; an area which it claims has traditionally only accounted for 10% of all bank investments. Ana Botin, Santander UK chief excecutive, commented: “The Santander FinTech Fund builds on our philosophy of collaboration and partnership with small and start-up companies at Santander.